From where I stood to where I stand now. 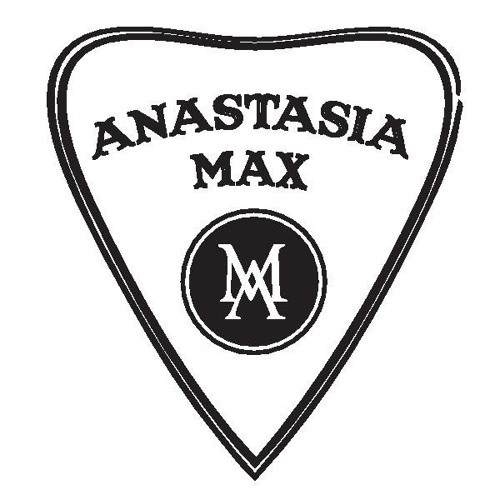 Atwood Magazine is proud to be premiering “All Went Black,” the sinister new single from Boca Raton, Florida based Anastasia Max. Consisting of 14-year-old Anastasia Brenner and 18-year-old Maxamillion Brenner, the duo pull from a range of influence that includes everyone from Royal Blood, Jack White and The Kills to Ray Charles and Nina Simone. The result is a high octane, bluesy rock ethos fueled by dynamic bursts and engaging melodies. When it all went black. From where it all went black. Now it seems like it’s been forever. Nothing else need be said. “All Went Black” makes for a stunning introduction that connects to our deepest, most vulnerable selves. Enjoy Anastasia Max’s fiery, fierce debut, exclusively on Atwood Magazine!